Refurbished Computed Radiography system.AGFA, FUJI , carestream Nad Konica Make. 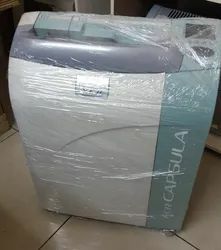 Refurbished FUJI Capsula XL2 CR system. computer console with monitor.mammo key installed. NX workstation with monitor, Mouse Keybaord. 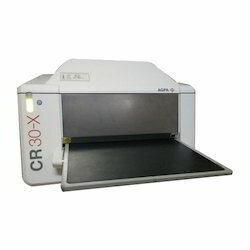 This is Second generation agfa CR 30X system , good working and Cosmetic Condition. 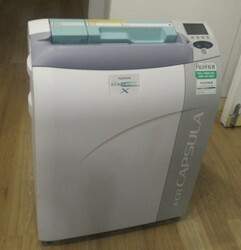 FUJI FCR Capsula X Computed Radiography system. FCR Console with monitor, Mouse, Keyboard. 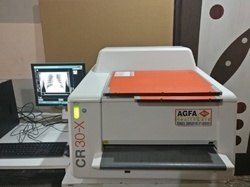 AGFA CR 30X Computed Radiography system. nx workstation with monitor,2 cassettes with ip of bellow size. NX workstation with monitor.Mammo licence installed. 8x10 inch 01 nos mammo cassette. NX workstation with monitor, mouse keyboard. 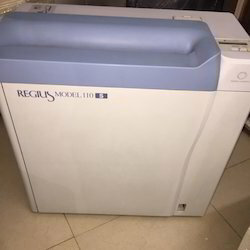 Refurbished Konica Regious 110 CR system. Carestream Direct View VITA CR system. Image suite 4.0 workstation.Monitor, mouse, Keyboard. Carestream Direct view VITA CR. Image suite 4.0 console for vetenary.